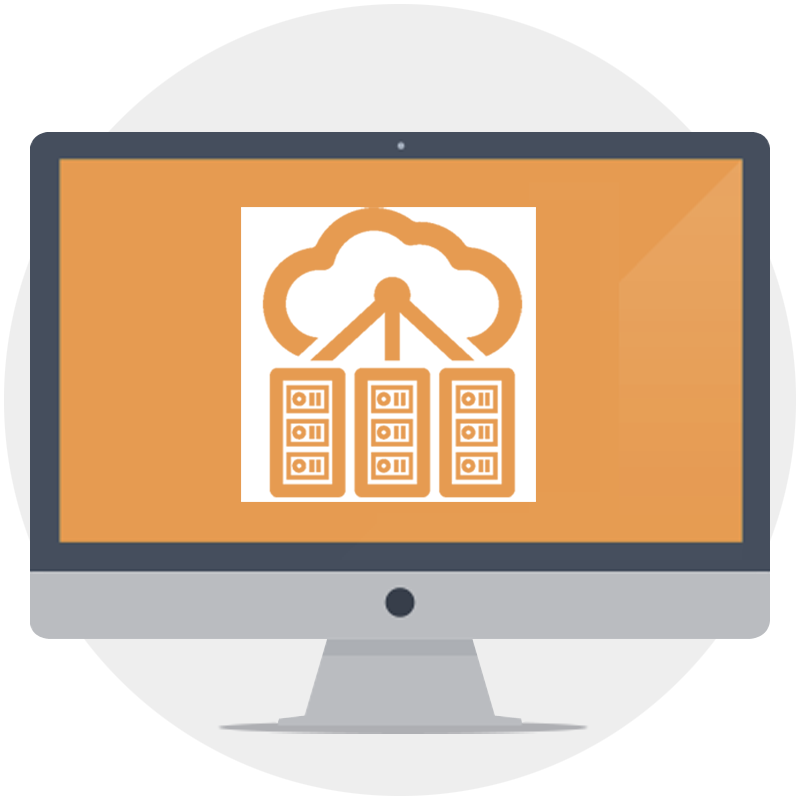 Amazon Web Services (AWS) offers you a cost-effective and simple storage service through Amazon Cloud. They invest a lot into security, and SAS 70 Type II and ISO 27001 are just among some of the famous certification Amazon has that will guarantee all your data is safe on their servers. IBM already has all the popular runtimes incorporated and ready to go in their BlueMix service and it also gives you the option of installing your own runtime thanks to Cloud Foundry technology. Aside from that, there is a constantly developing catalogue of services that can simply be integrated into your app. Microsoft Azure cloud computing service offers you familiarity of Windows, considering it was made by the same company. Aside from that, Azure is extremely reliable, flexible and secure. Distributed apps are unique because they can run on more than one computer within a single network at the same time. They enable communication with multiple servers or devices on a single network from any location. Distributed apps have two separate programs. The client software accesses the data which is located on the server or a cloud, and then that data is processed by one of those two. Bare metal servers are a good choice if you want to get your software online in minutes. These servers are preconfigured using standard hardware configuration and they can be up and running in the blink of an eye. If you opt for a VPS (Virtual Private Server), you will get one dedicated server only for you. In this case, the client orders a server with certain attributes which he can modify manually, unlike with bare metal servers. Running your software on a cloud means that you will be renting a part of a really big network of machines that are linked together. 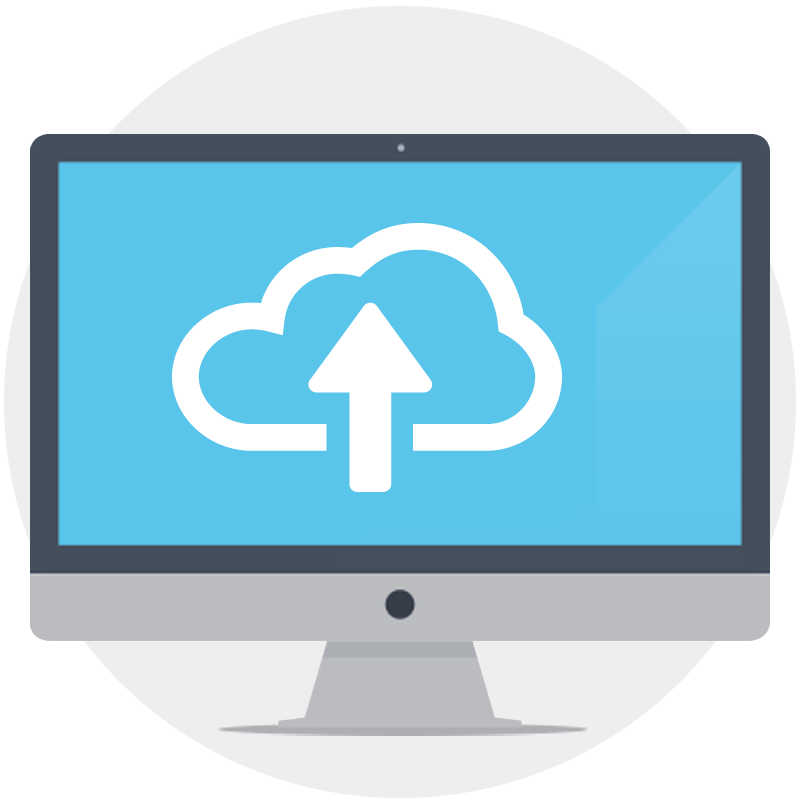 Although these machines offer virtually unlimited resources, the advantage of cloud hosting is that you can scale up the resources to your needs in just a few clicks and use just as much as you need. Regardless of the fact how big your IT budget is, you will want to spend it wisely. Maintaining legacy apps is not the smartest solution nowadays, as it requires a big part of your budget. Migrating to cloud hosting would not only lower the cost of maintenance, but it would also increase the accessibility and availability of your app, as well as make it easier to keep up with customer demands. When looking for a cloud solution, you should have a team of experts by your side to make sure you opt for the solution that is the most appropriate for your organization. 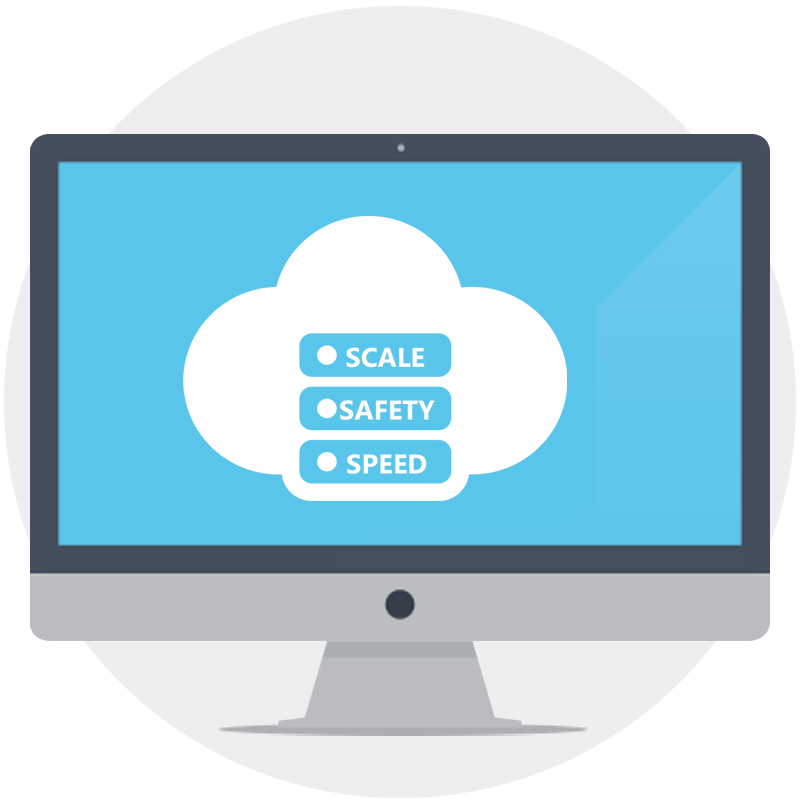 Vast experience that Skysoft team is a guarantee that our cloud solutions will satisfy all your and your clients’ requirements.